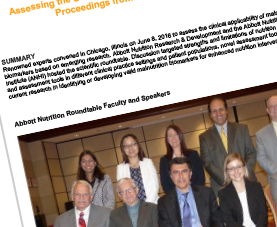 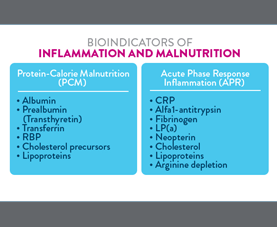 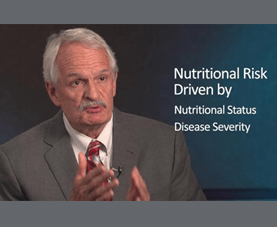 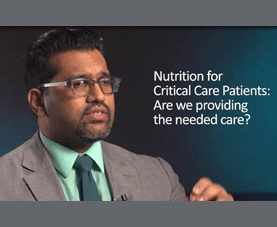 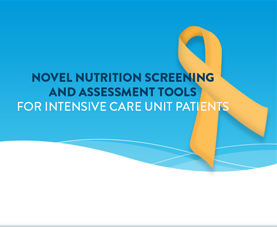 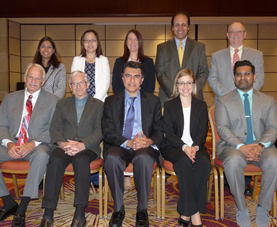 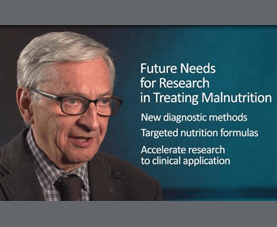 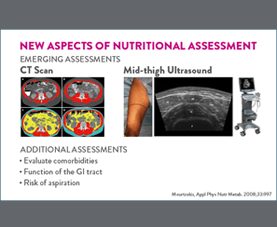 At present, there are varying views on the interpretation of biomarkers of malnutrition, and there is ongoing research on the mutual influence of nutrition and inflammatory biomarkers, eg, serum albumin and CRP, respectively. 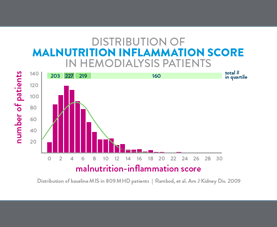 A malnutrition-independent, non-protein biomarker of inflammation may improve nutrition assessment. 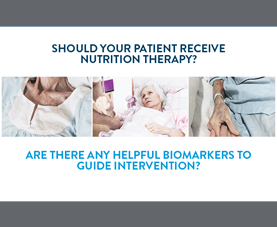 One such candidate biomarker is neopterin, an interferon-gamma responsive catabolite of guanosine triphosphate.